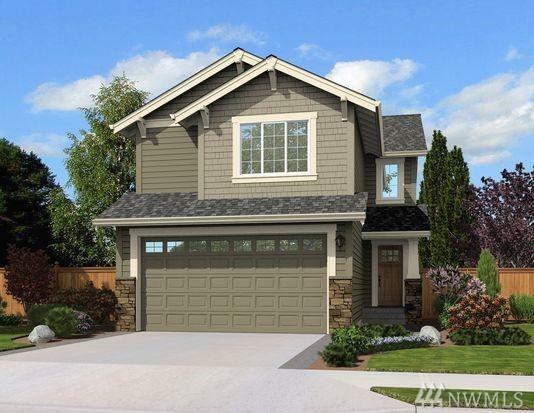 The Ashford, Tahoma Terra's newest floor plan, offers a spacious open concept on main floor. Kitchen w/quartz or granite slab counters w/eating space, FH tile back splash & custom espresso shaker style cabinets. Dining/breakfast nook area open to great room. Large bonus or 4th bedroom w/WIC. 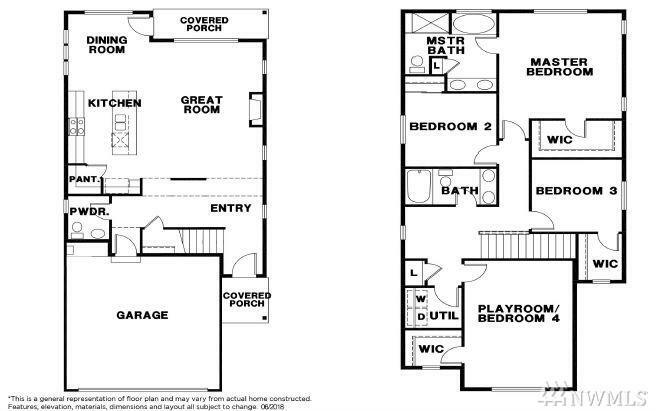 All bedrooms & convenient utility room upstairs. Master suite includes private attached master bath & generous sized WIC. Nearby schools, parks, golf, trails shopping & JBLM. Estimated completion TBD-March. Listing Courtesy of Pres Group Realty.